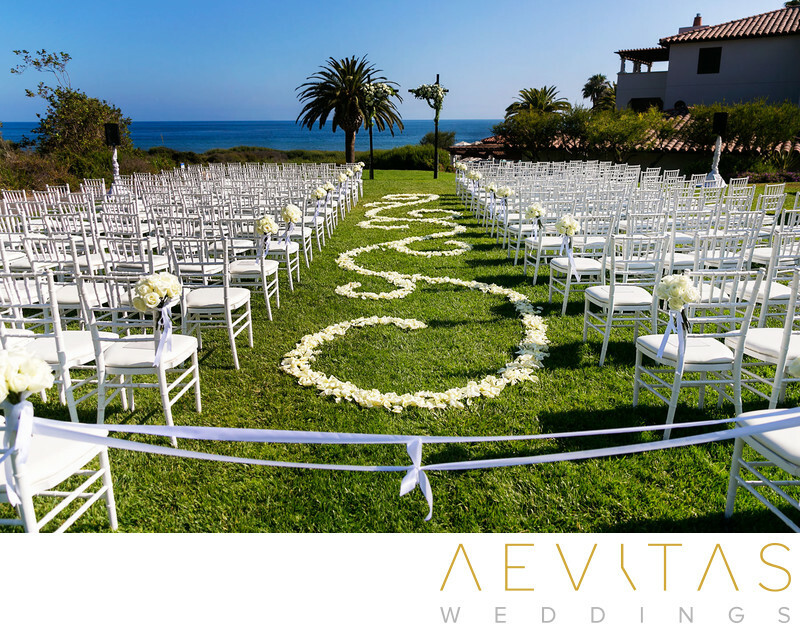 Southern California is blessed with an incredible selection of stunning wedding venues and we’ve had the pleasure of shooting at an astounding number of them. 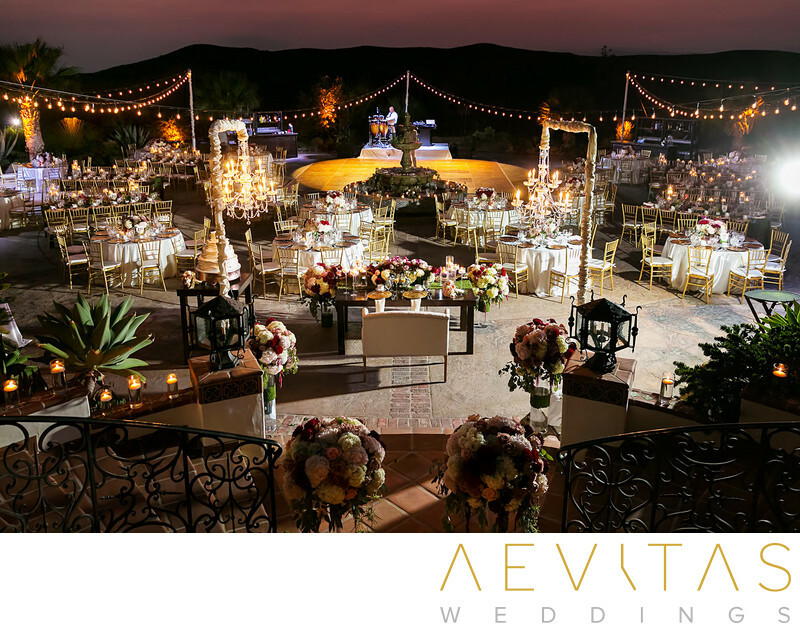 From sprawling viticultural settings, to a Pacific Ocean-backed private estate, each wedding venue is imbued with its own unique characteristics and lighting considerations. We’ve had the privilege of capturing wedding ceremonies and receptions in intimate churches and lush, landscaped gardens, as well portrait sessions of the bride and groom getting ready at their chosen hotel or resort. While the majority of the wedding venues we photograph at have been in Los Angeles County and Orange County, we’ve also traveled interstate and abroad at the request of our bridal couples. Our extensive wedding photography experience means that no matter where your wedding is going to be held, chances are we have photographed there before, at least a place with similar photographic conditions. 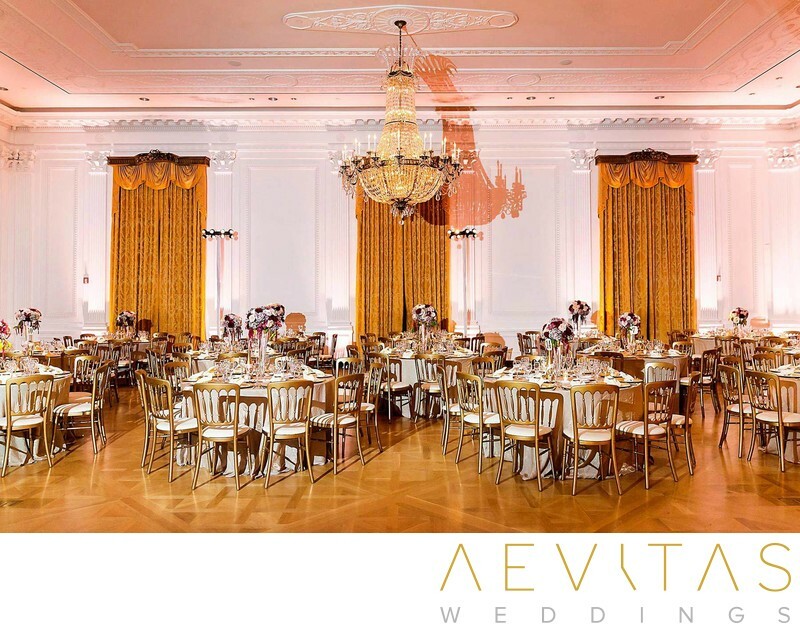 This not only gives us an insider’s knowledge on the natural lighting available and atmosphere of the wedding venue, but how to capture it in its most romantic and evocative way. 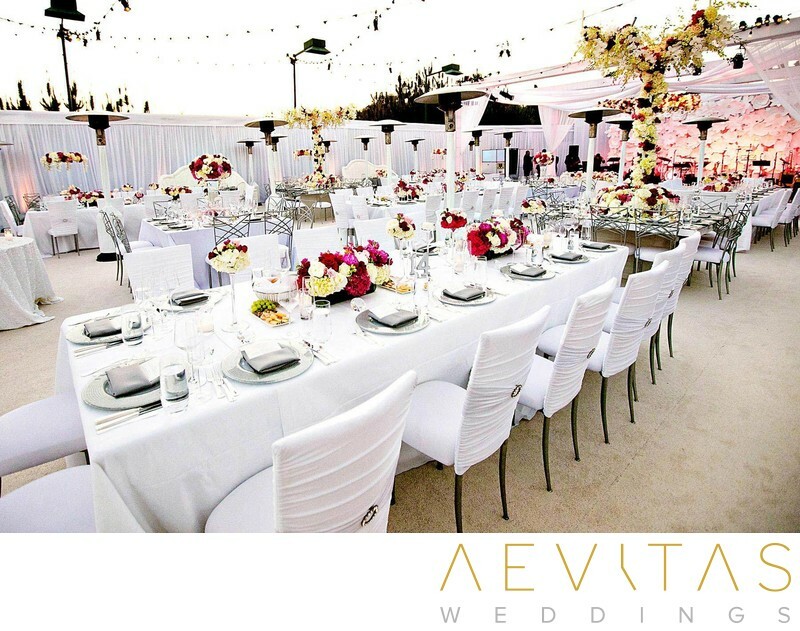 Your wedding photos are going to be one of the most enduring legacies of your special day, and capturing the essence of your wedding venue and its distinctive style are essential elements of Aevitas Weddings’ photography vision, style, and approach. 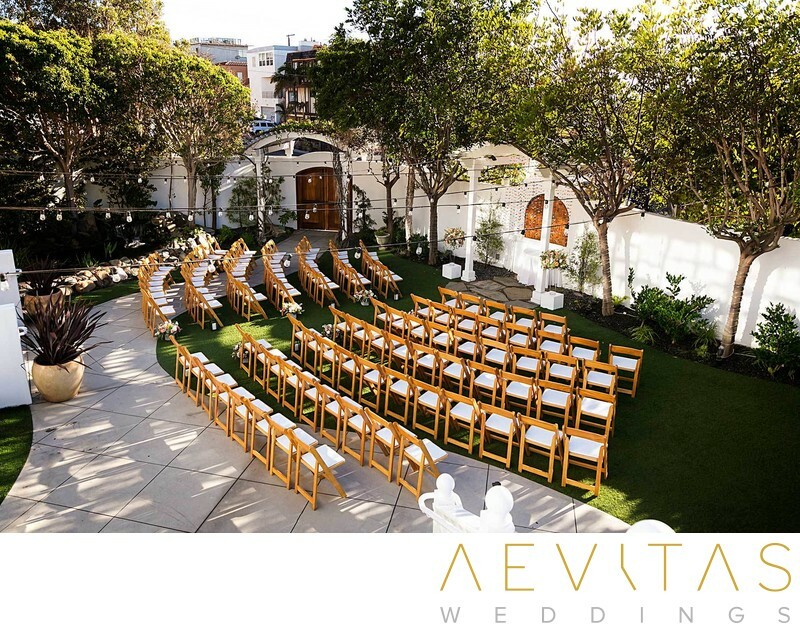 Whether you’re getting married in Los Angeles County, Orange County, or planning a lavish international wedding, here’s a taste of the images we have captured at different wedding venues across California, the United States and abroad. If your chosen venue isn’t here yet here, chances are we haven’t had a chance to upload photos from it yet.